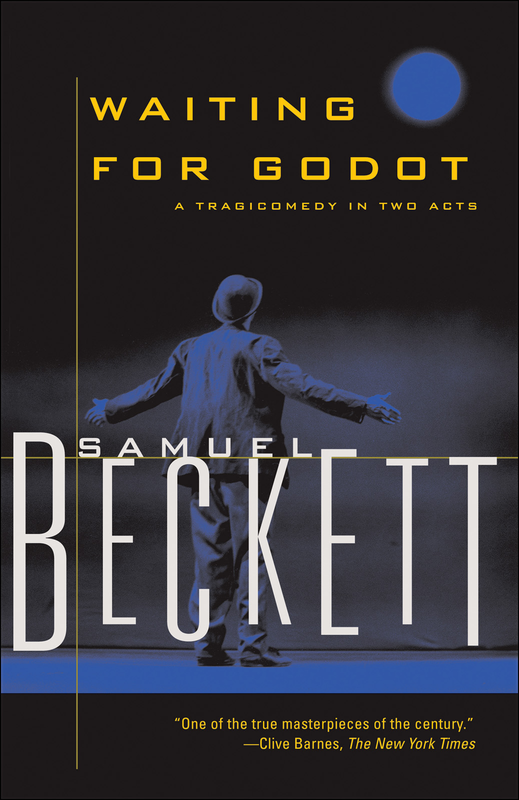 From an inauspicious beginning at the tiny Left Bank Theatre de Babylone in 1953, followed by bewilderment among American and British audiences, Waiting for Godot has become of the most important and enigmatic plays of the past fifty years and a cornerstone of twentieth-century drama. As Clive Barnes wrote, “Time catches up with genius … Waiting for Godot is one of the masterpieces of the century.”The story revolves around two seemingly homeless men waiting for someone—or something—named Godot. Vladimir and Estragon wait near a tree, inhabiting a drama spun of their own consciousness. The result is a comical wordplay of poetry, dreamscapes, and nonsense, which has been interpreted as mankind’s inexhaustible search for meaning. Beckett’s language pioneered an expressionistic minimalism that captured the existential post-World War II Europe. His play remains one of the most magical and beautiful allegories of our time.